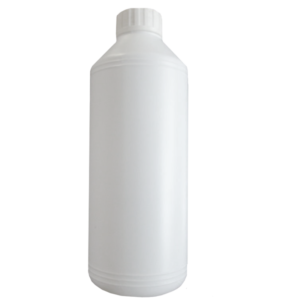 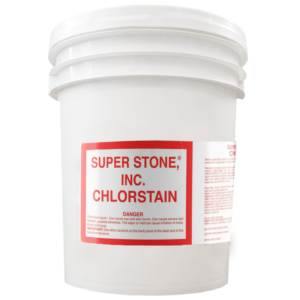 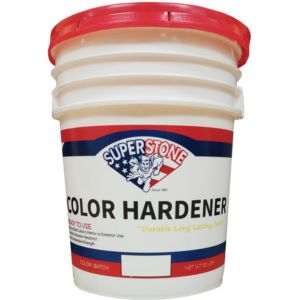 Alcohol Dye – Super Stone, Inc.
Super Stone® Alcohol Concrete Dyes, for indoor use only, are concentrated solutions of alcohol soluble chemical dyes in methanol. 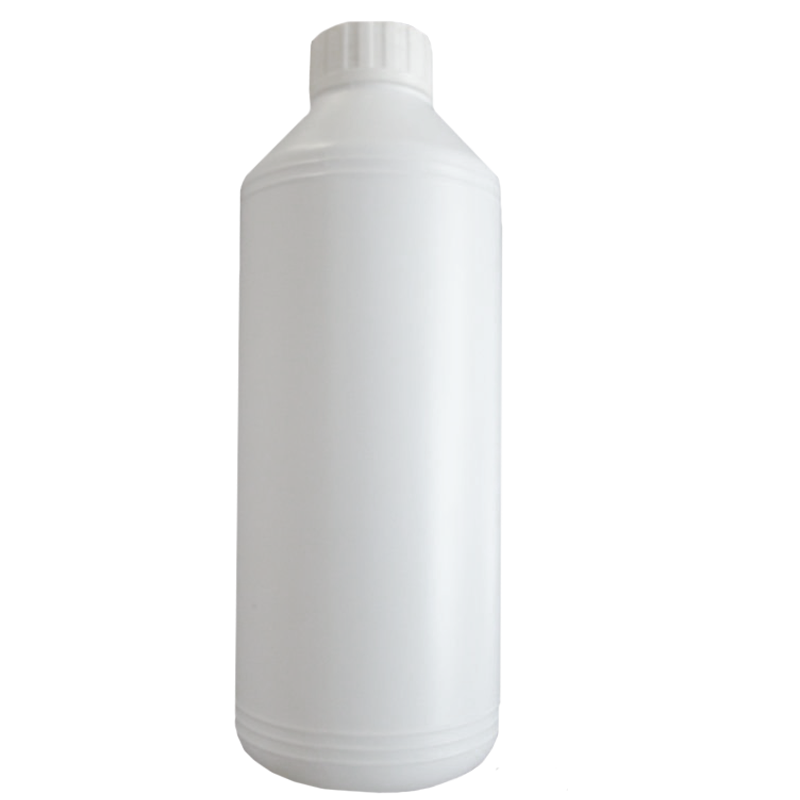 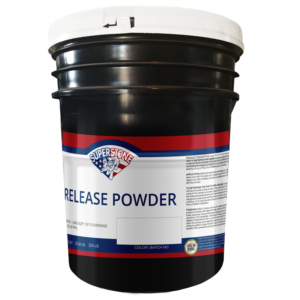 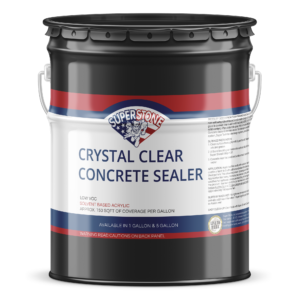 These special dyes are designated to penetrate deeply into the pores of cementitious surfaces. 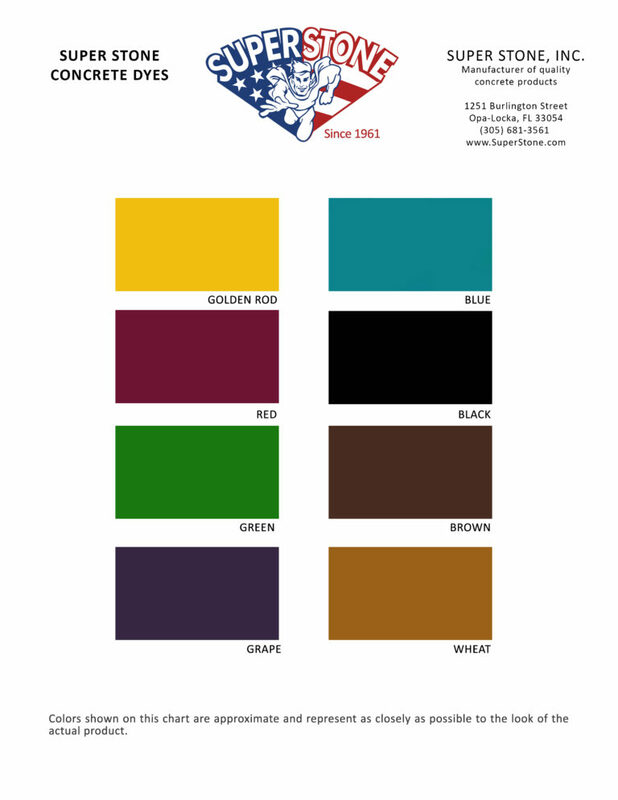 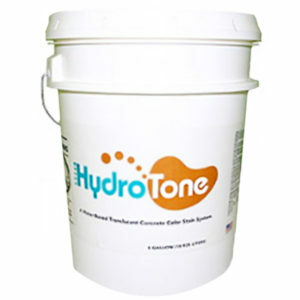 These dyes are to be used to accent, tint, or enhance natural concrete or cementitious surfaces allowing the applicator to paint intricate designs or pictures.